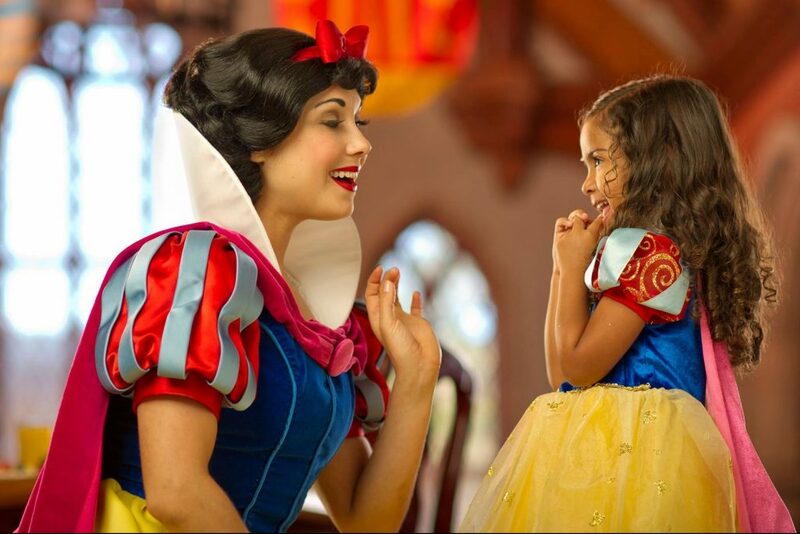 Your dream Disney vacation awaits. 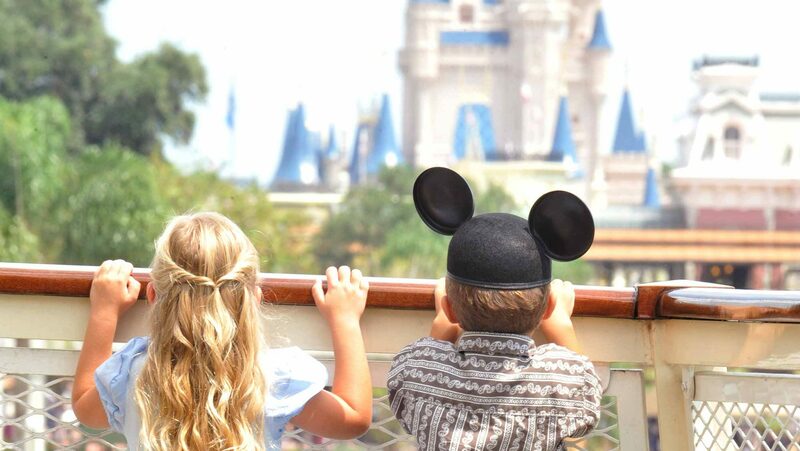 Your Disney vacation should be the kind of trip you never forget. 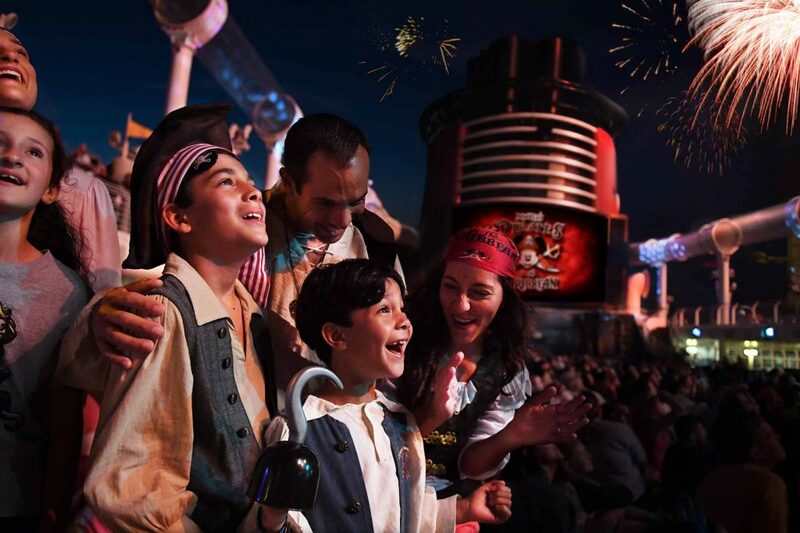 From the moment you arrive, the only thing you should experience in the most magical place on Earth is, well...magic. 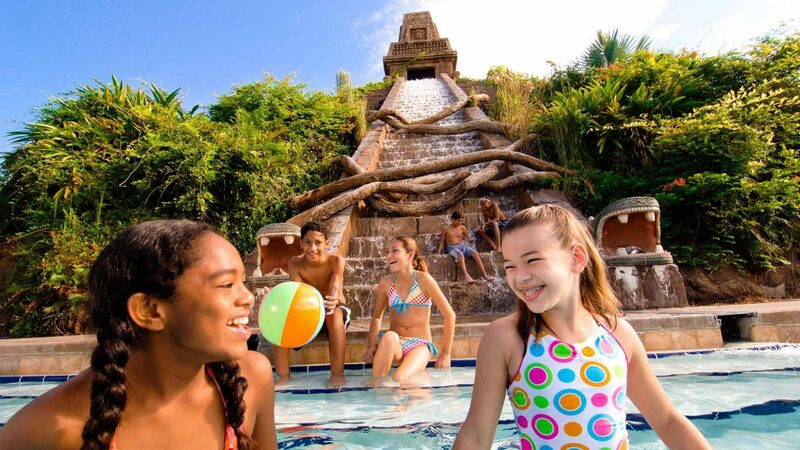 No matter your budget, no matter your family size, no matter your special needs, your vacation should always feel like a vacation. We'll listen to your top priorities and help determine the perfect fit for your family and your budget. 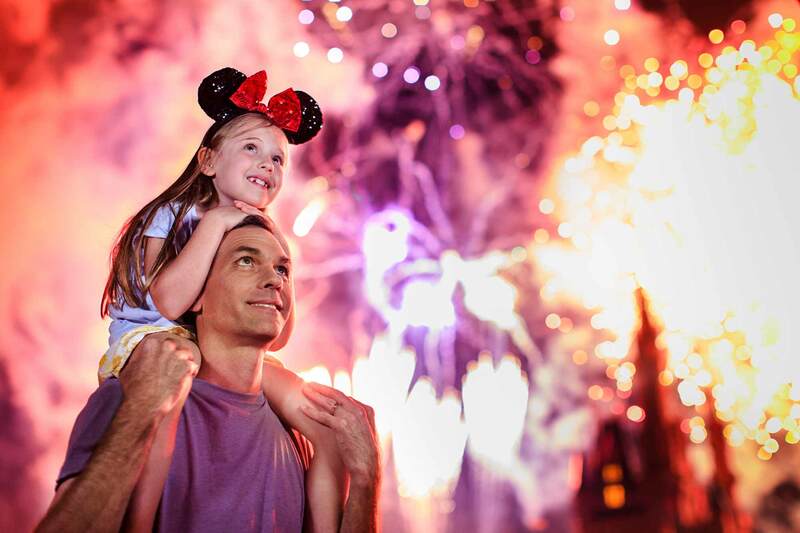 FastPasses can make your day smooth and stress-free, and our agents know just how to plan them. Whatever your family's tastes, budget, and tolerance for adventure, we'll make sure your meals pair well with your experience. 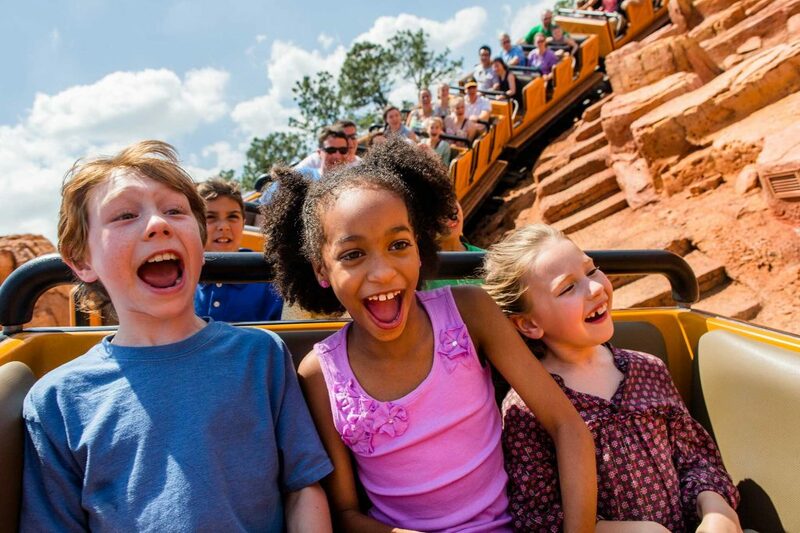 Park Hoppers, shore excursions, annual passes, military discounts, holiday party tickets, spa days, Florida residents, special events, oh my. 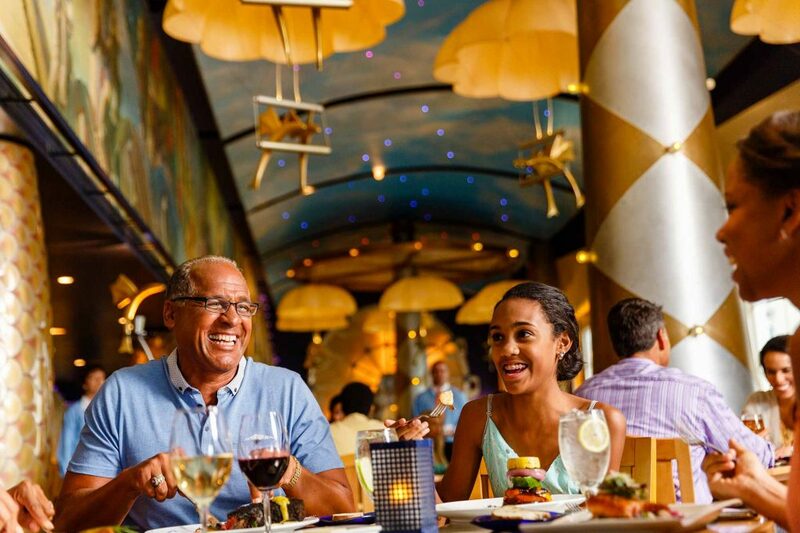 We know you can't wait to dine with your favorite Disney characters. Bring your cameras and get your autograph books ready! 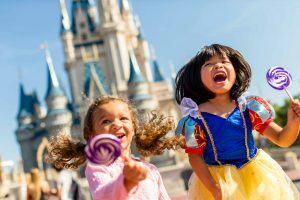 Our agents stay up-to-date with the latest discounts and special offers from Disney and apply them to your trip, even if you've already booked. Simply the best experience ever. Magical, effortless and efficient. They make it so easy. 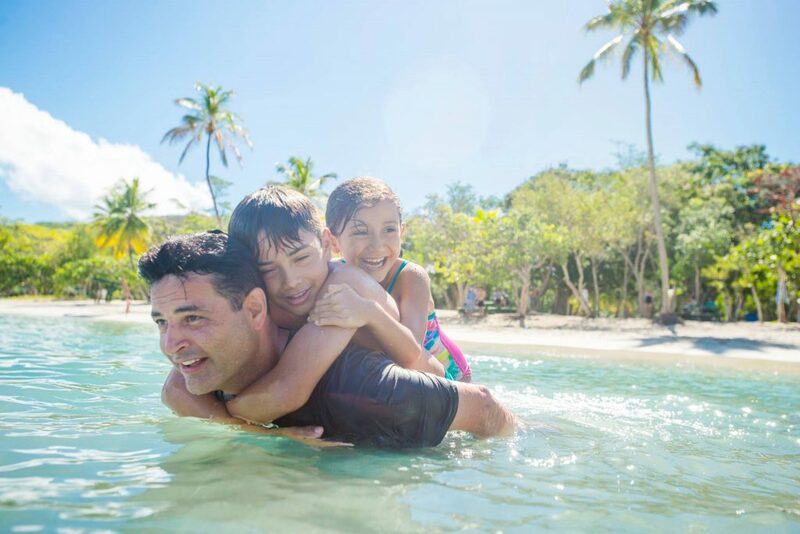 Our services come at no cost to you, so there’s nothing to hold you back from booking the perfect family vacation.